The soft tissues of the eyelids are easily damaged in many trauma patients. It is not uncommon for the lacrimal gland which lies under the upper outer eyelid to be injured. In addition, the muscles which open and close the eyelid, the tarsal plate (a collagenous structure which provides a framework for the eyelid), the tear drainage system and the extraocular muscles can be easily damaged. 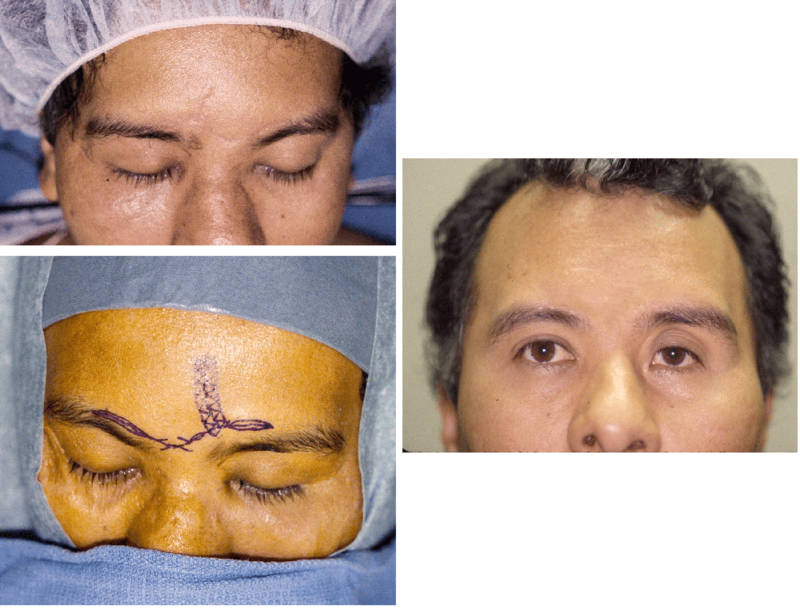 Repair of these injuries is achieved anatomically and is individualized to the patient.